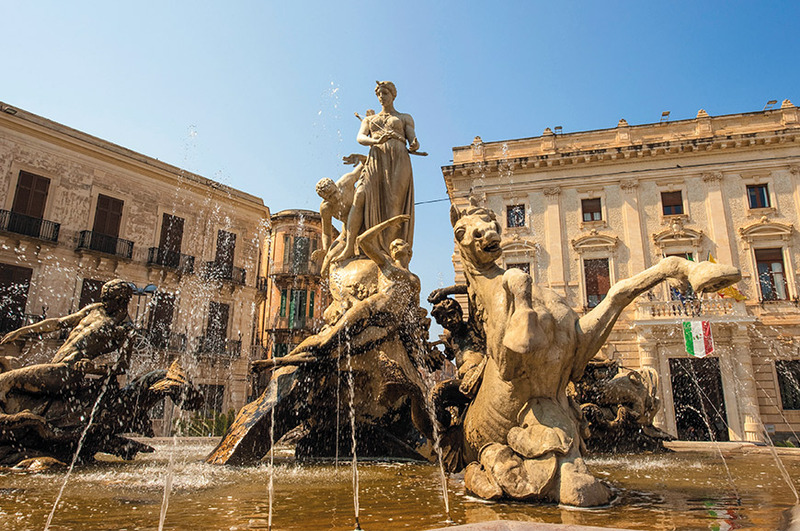 Delve deep into Sicily's history and culinary traditions as this tour reveals the island's hidden side. 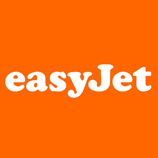 Please note entrance fees are not included in the price of your holiday, and will amount to approximately 16 euros. Today you'll dep​art on your flight to Palermo. 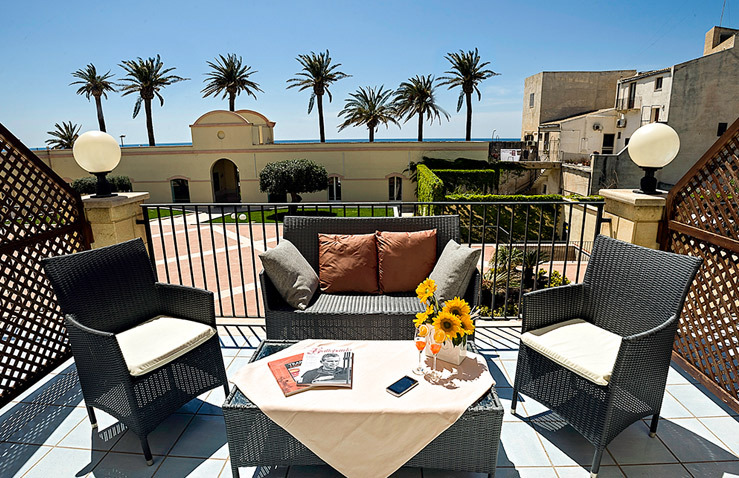 On arrival, we'll transfer you to your hotel in Mazara del Vallo, where you'll stay for three nights. A great included day out starts after breakfast, when we head to the Stagnone saltpans. Here, amongst a landscape dotted with medieval windmills, you'll take a tour and learn all about the ancient tradition of sea-salt production. You'll also hear about the many species of wildlife that thrive in this habitat. Next you're going to cruise to the small island of Mothya. 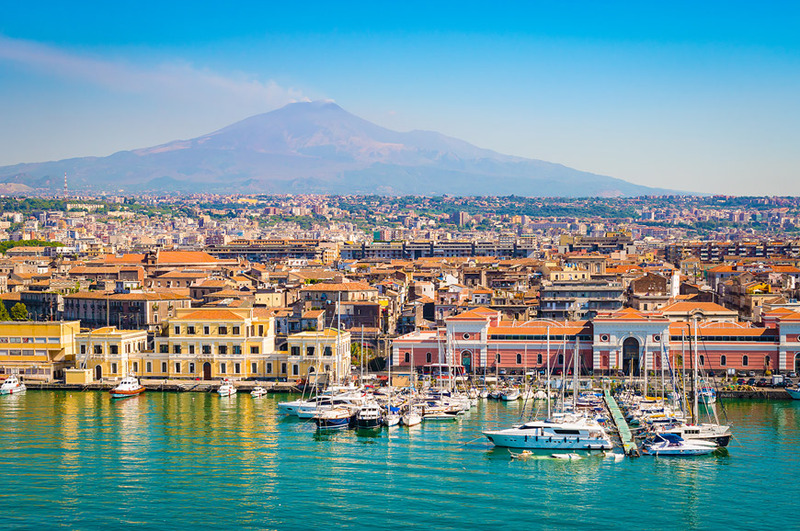 Set within the scenic landscape of the saltpans, this was one of the three main Phoenician settlements in Sicily, and was razed to the ground in 397 BC by Dionysius I. With little remaining of this ancient site, our visit will focus on the Whitaker Museum, named after a wine trader of British origins, who bought the island at the end of the 19th century. 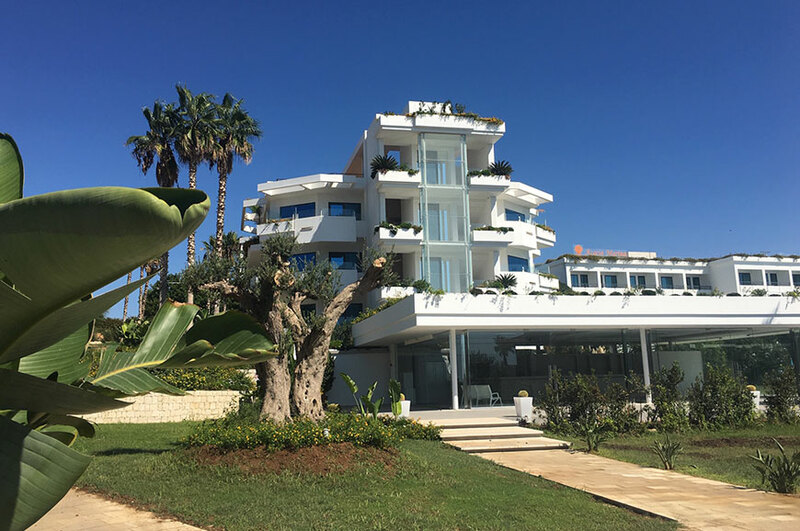 The museum displays important archaeological items found on the island, including the extraordinary marble statue the 'Youth of Mothya', which dates back to the 5th century BC. Your final stop is at the famous Florio vineyard where a lovely end-of-the-day treat is a tasting of the sweet fortified wine, Marsala. You can choose to spend today at leisure, or discover more of the island on an optional excursion to a pair of little-visited towns. Segesta was the main center of the Elymian people, refugees from Troy who settled in the west of Sicily. Here, we'll view its ancient amphitheatre sat atop Monte Barbaro and its incredible Doric Temple, which mysteriously was never completed. 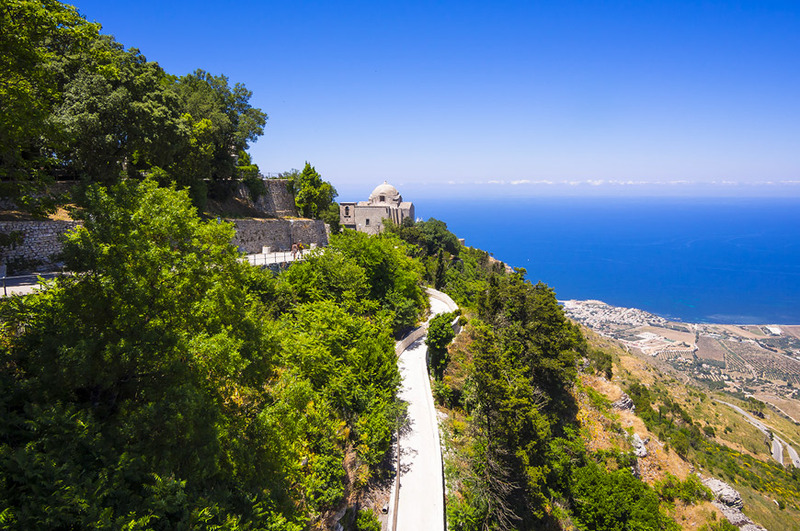 Our next destination is the medieval hilltown of Erice, whose steep lanes are surrounded by defensive walls and topped by a magnificent castle. 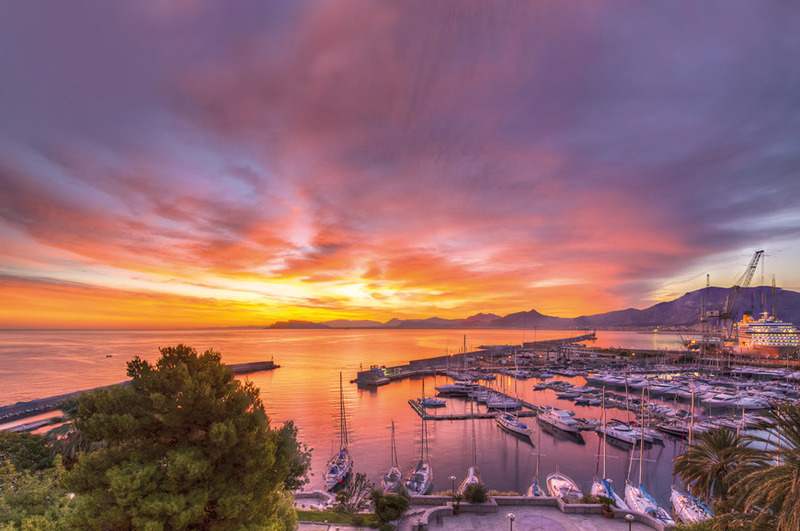 We're heading to the west of the island today to our new base of Marina di Ragusa, which will be our home for four nights. On the way we're going to stop at the impressive Valley of the Temples in Agrigento. 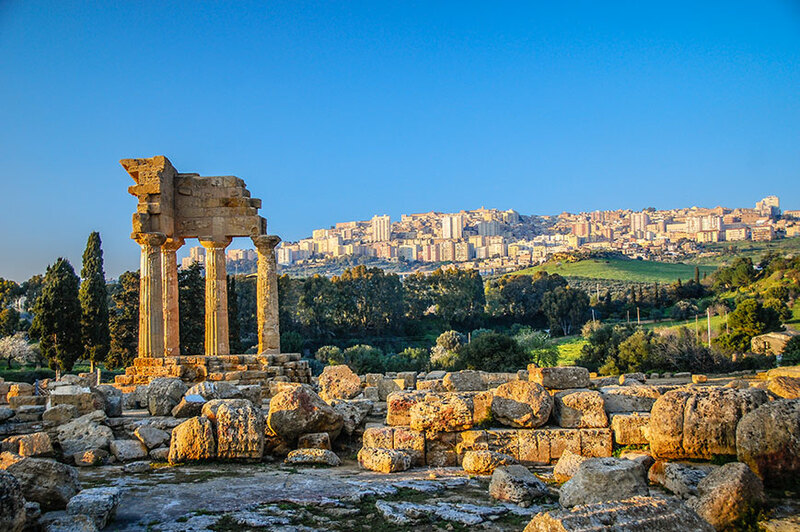 This wonderfully preserved example of classical Greek architecture is one of Sicily's most fascinating archaeological sites. After our visit we'll enjoy lunch at a local restaurant. 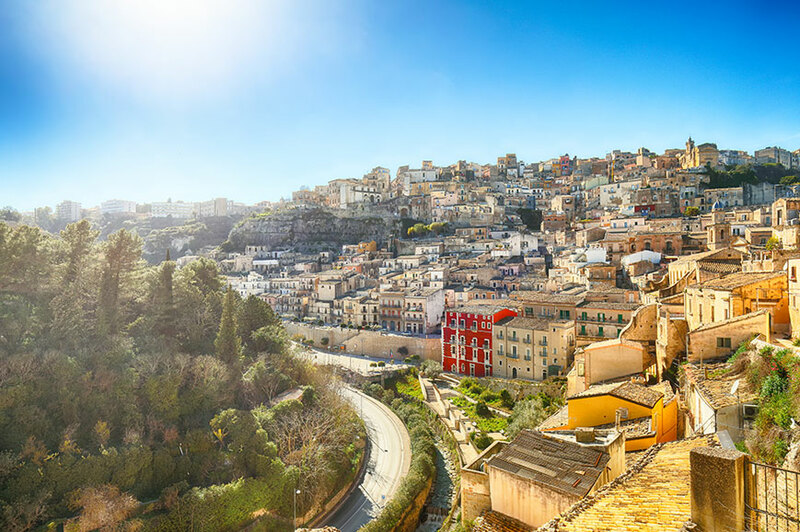 ​We're going to spend a further day exploring the 'real' Sicily, starting Modica, whose medieval buildings are cut into a deep gorge and are a spectacular sight. One highlight here is Gagliardi's masterpiece the Church of San Giorgio, although for some, the real highlight of the day is a chocolate tasting! The town is famous for its richly flavoured chocolate, and as well as shops selling this delicious treat, you might also get to see chocolatiers at work. There's free time here too, so you'll have ample opportunity to buy some confectionary to take home as a souvenir. We then move on to the UNESCO-listed Baroque town of Ragusa where we will have some free time for lunch. After this we'll take a tour of its highlights with a local guide. 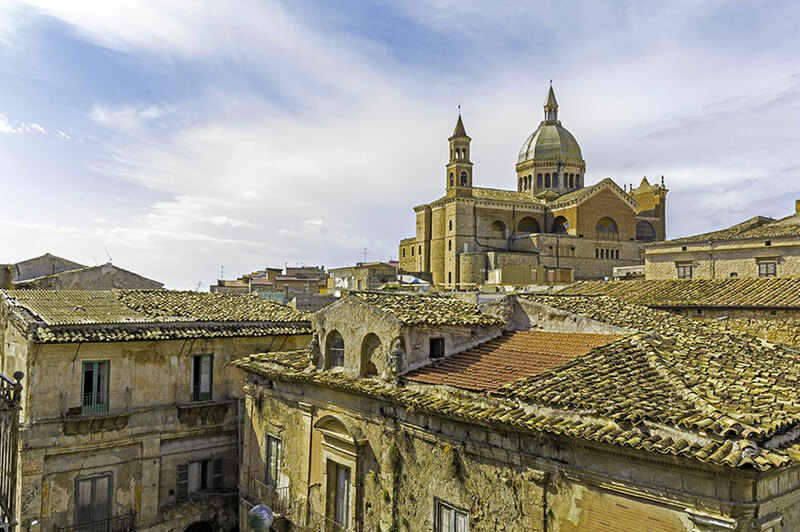 If you're a fan of the popular TV series 'Inspector Montalbano', based on the novels of Andrea Camilleri, you'll love today's included exploration of Montalbano's Sicily. We'll visit the former fishing village of Marzamemi, whose large piazza is just a few steps from a lovely stretch of sandy beach, and Puntasecca. This is the fictional 'Marinella' in the TV series, where you'll see Montalbano's beach house. 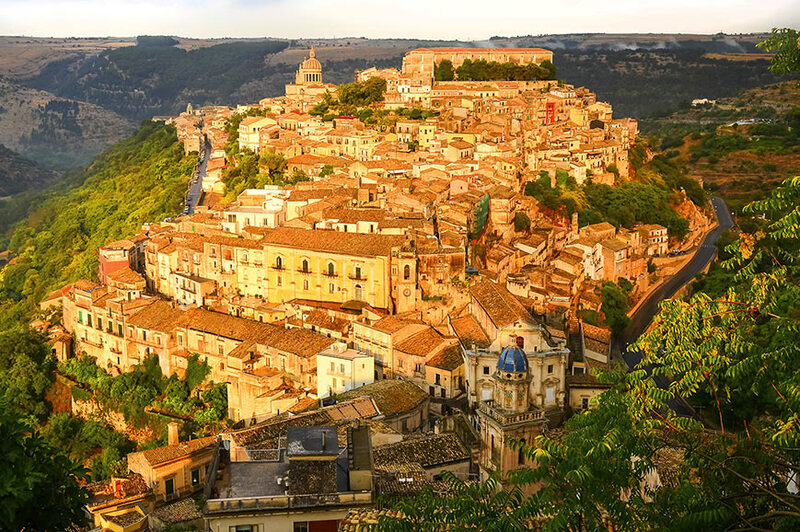 Finally, we'll take in the sights of UNESCO-listed Scicli, which is framed by cliffs and boasts an array of wonderful Baroque architecture. 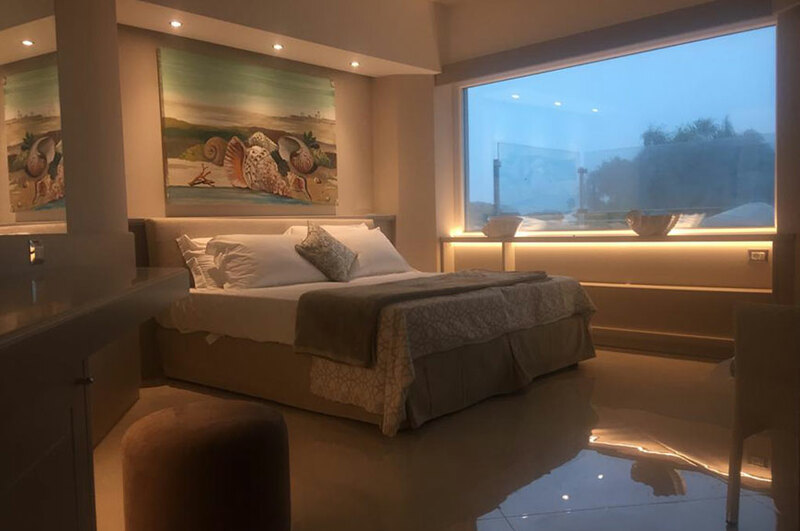 The choice is all yours today, you can spend the time relaxing at your hotel or maybe get out and about and explore Ragusa at your own pace. Alternatively, you can soak up some more fabulous historic sights on an optional excursion. In the company of your knowledgeable Tour Lecturer you'll discover the Greek theatre at Syracuse, which dates back to the 5th century BC. Its seating area is among the largest ever built, with 59 rows able to hold 15,000 spectators. The Roman amphitheatre here, where gladiators and wild animals would battle for gory entertainment, is an equally impressive highlight. You'll also visit Noto, a beautiful town which was destroyed by an earthquake in 1693 and subsequently rebuilt. Its historic centre is a wonderful sight, almost entirely made up of crumbling Baroque palaces, churches and houses. 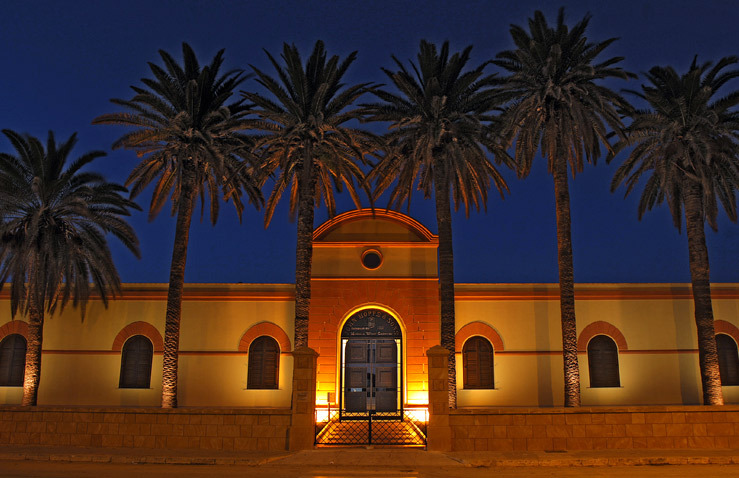 Your hotel is located in Mazara del Vallo, close to the beach. 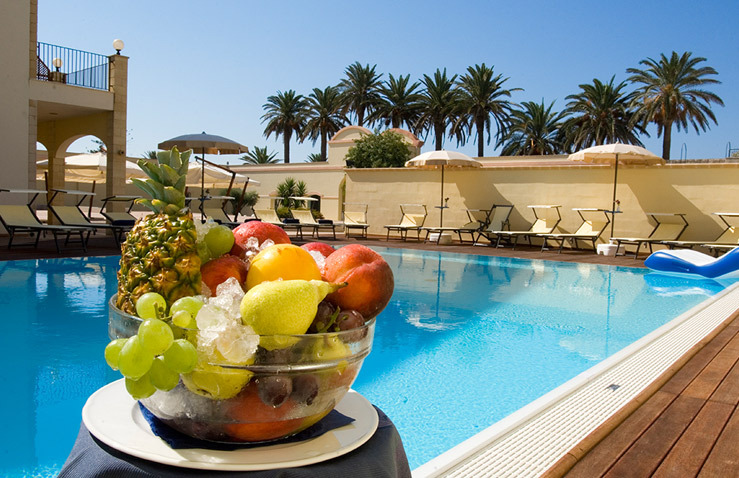 Facilities include a restaurant, lounge bar and pool. 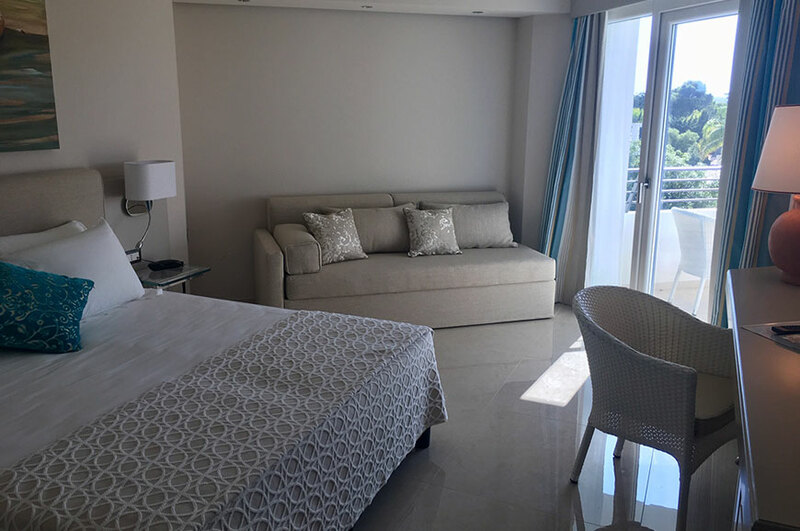 Guest rooms feature a balcony or terrace. 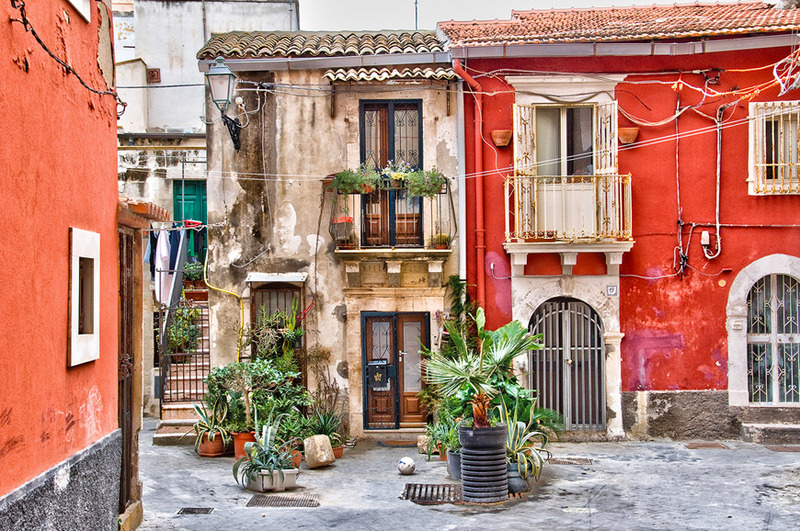 Situated in front of the sea, Marina di Ragusa is a seaside town on the south east Coast of Sicily. 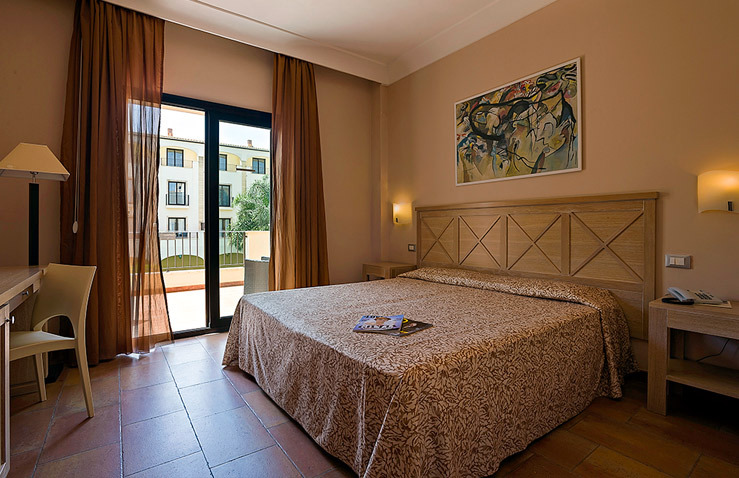 Hotel facilities include a swimming pool, tennis court, private beach 100m in front of the hotel, Ristorante e Bar and gym. Bedrooms have private facilities. 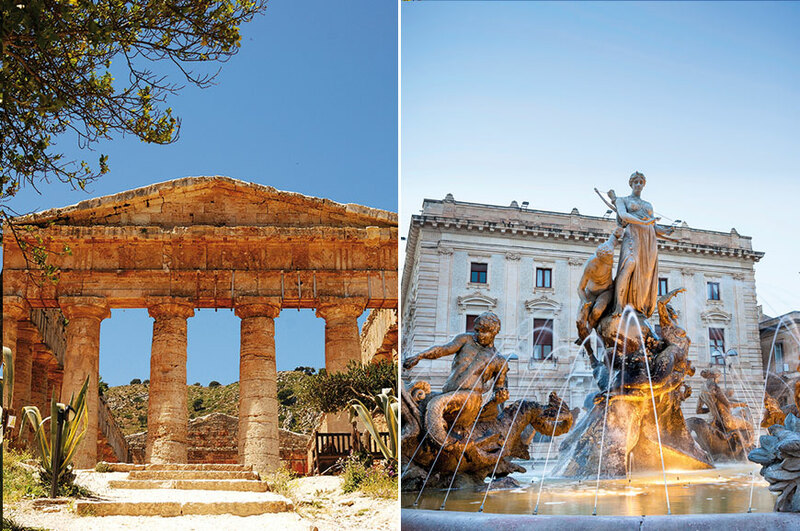 Discover the best of Western Sicily on this full day tour which visits the impressive Greek Temple in Segesta and the medieval hilltown of Erice. 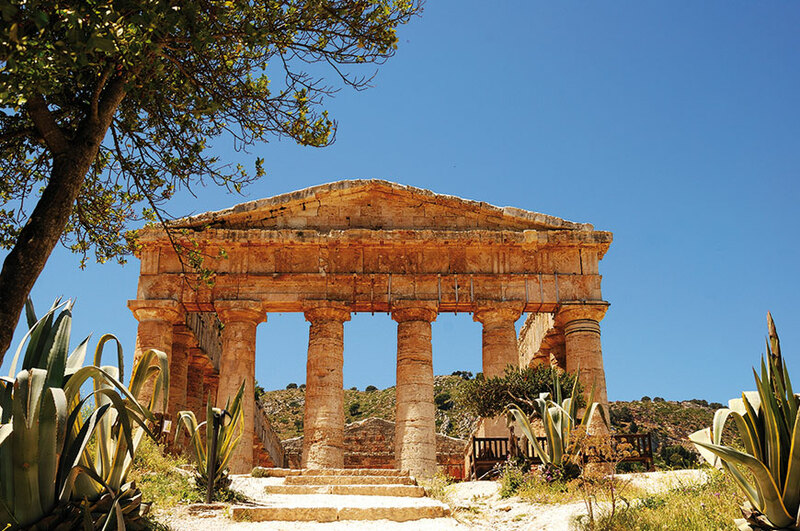 Your day begins as you arrive in Segesta, where you’ll have the opportunity to explore the magnificent temple with its ancient theatre and acropolis standing proudly on a remote hillside. Its then on to the medieval hill town of Erice. Its steep lanes are surrounded by defensive walls topped by a magnificent castle. Please note we recommend that you wear appropriate footwear on this excursion due the gradient/ uneven ground. Walking shoes are not necessary. Full Day – Moderate Walking – Amazing views! 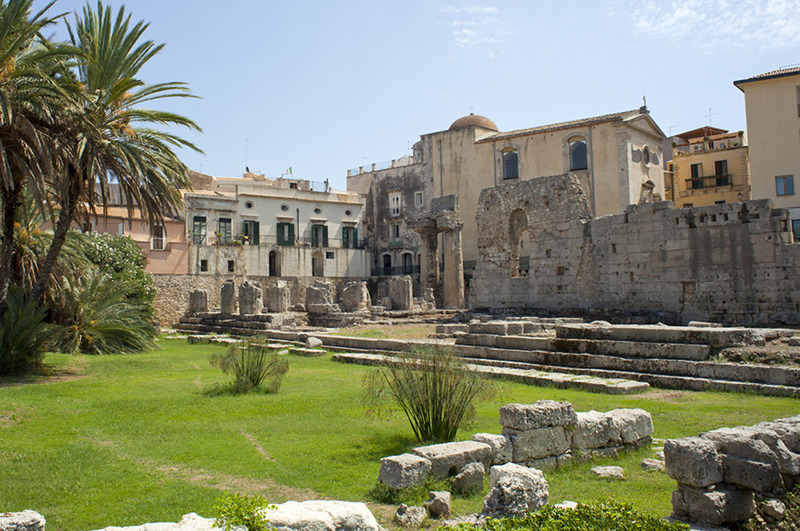 Syracuse is home to a staggering number of well-preserved Greek and Roman ruins, many of which you will have the chance to explore on today's excursion in the company of a Local Guide. The main attraction is probably the Greek theatre dating back to the 5th century BC. Its seating area is among the largest ever built, with 59 rows able to hold up to 15,000 spectators. Also impressive is the Roman amphitheatre, where gladiators and wild animals would provide gory entertainment for the baying crowds. 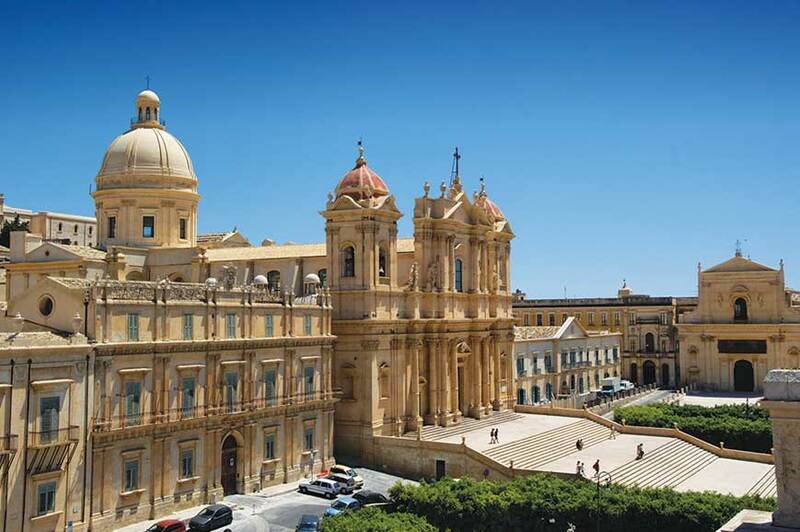 Later, we will make a stop at the beautiful town of Noto, considered Sicily's 'Baroque city'. It was completely destroyed by an earthquake in 1693 and was rebuilt from scratch. Its historic centre is almost entirely made up of crumbling golden-hued Baroque palaces, churches and houses and is a delight to explore. Half day – moderate walk with some steps – historical experience. "Don’t leave the island without trying arancini. 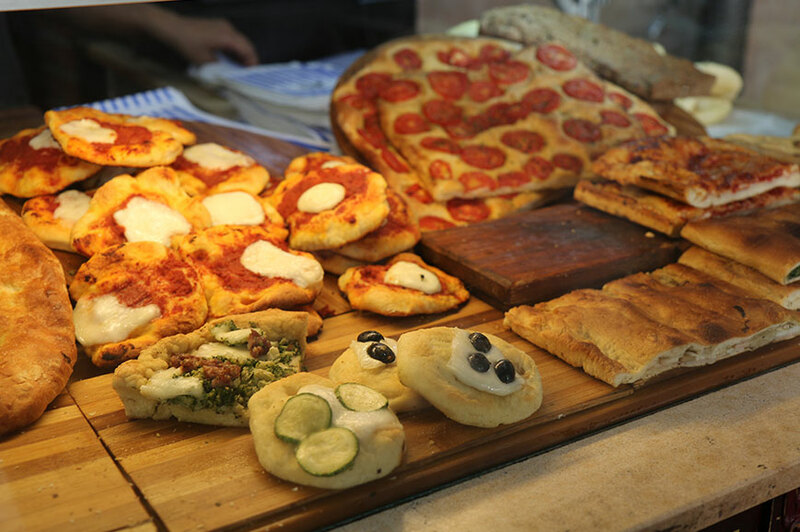 These tasty balls of rice with a savoury filling are a street food favourite"
If you choose to visit the Baroque town of Noto, we recommend you pop into Caffè Sicilia on its main street and try the Sicilian speciality of cannoli. These sweet fried tubes of dough are delicious filled with pistachio cream.